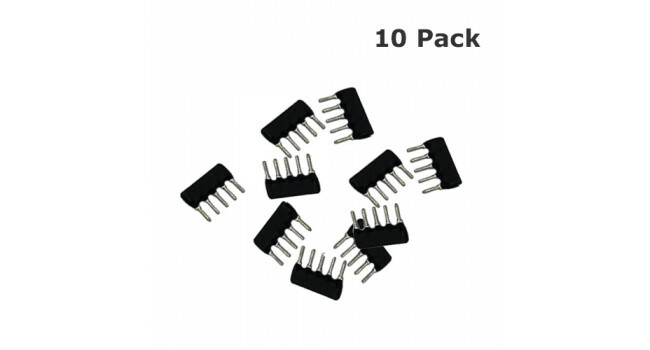 These are 5 Pin SIL Network Resistors. 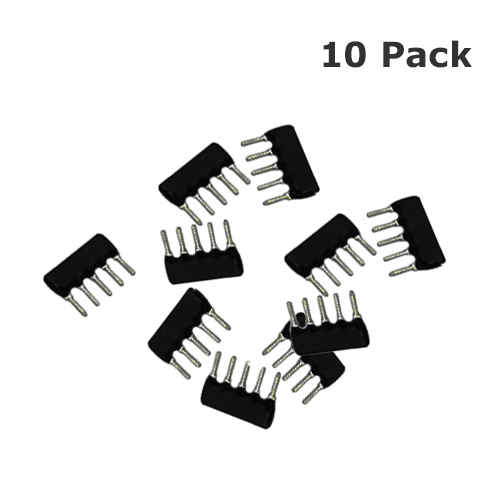 Resistor 10K 9 Pin SIP - 10 Pack These are 9 Pin SIL Network Resistors. Quick Spec Resistance: 10K Standard Resistance Tolerance at 25°C: ±2% Operating Temperature Range: -55°C to..